This week, choose from a variety of Apple's current 15" MacBook Pros and 27" iMac 5Ks that each come with a free Apple SuperDrive, additional cash discounts, and no tax outside NY and NJ. Or pick up a 12" MacBook for $964 with a free LG super drive, Apple USB-C Adapter, and more. For a limited time, Apple authorized reseller Adorama is slashing the price of Mid 2015 15" MacBook Pro configurations when bundled with an Apple SuperDrive. This exclusive deal for AI readers results in savings of up to $201 off MSRP without even factoring in the free SuperDrive. Simply use our exclusive $90 off coupon code APINSIDER during checkout. On top of that, every bundle ships for free and Adorama doesn't collect sales tax on orders outside NY and NJ, which saves most shoppers another $166-$262. Offer is valid for existing Adorama customers on the bundles linked below. As always, if you have any issues obtaining one of these deals, you can always drop us a line at [email protected] and we will do our best to assist. 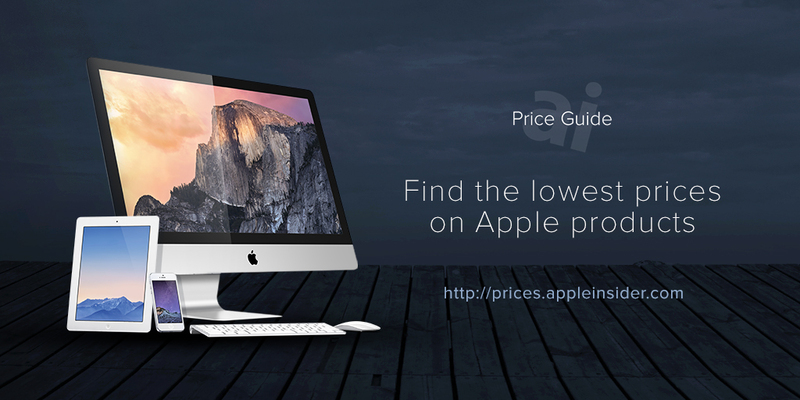 % Exclusive AppleInsider reader price for existing customers when applying instant discount promo code APINSIDER. Looking for an iMac? Adorama is also offering readers a free SuperDrive and instant cash discounts on popular Late 2015 27" iMacs with a 5K Retina display. These bundles are up to $133 off MSRP without even including the free SuperDrive (another $79 value). And like the 15" MacBook Pro and SuperDrive bundles listed above, shipping is free on many configurations and sales tax isn't collected outside of NY and NJ. In total, shoppers can save $260-$446 on the bundles below (compared to purchasing the items separately at the Apple Store) when using AppleInsider exclusive promo code APINSIDER at Adorama. % Exclusive AppleInsider reader price for existing Adorama customers when applying instant discount promo code APINSIDER. If you're looking for something more portable, Adorama this week dropped pricing across the board on its remaining 2015 12" MacBook inventory. Since Adorama is already offering AppleInsider Price Guide shoppers an additional $35 off each model with promo code APINSIDER (apply before payment info during checkout), dropping both the Space Gray and Silver base models to $964.00 —the lowest price ever offered for a 12" MacBook to date. 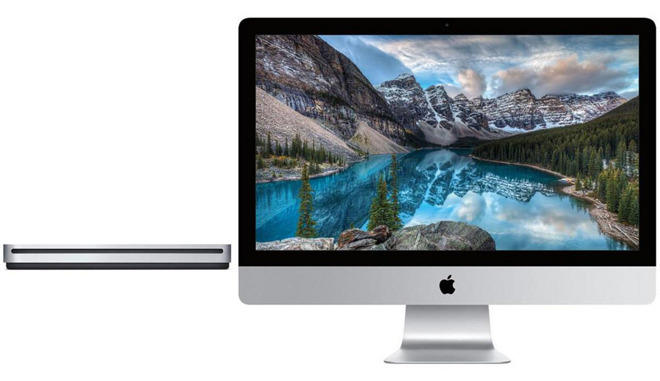 The same promo code also works on all other 2015 12" MacBook configurations, for combined savings of up to $335 off. In addition, Adorama will not collect sales tax on orders shipped to an address outside of NY and NJ. What's more, each order also includes a free three-piece accessory bundle consisting of an Apple USB-C to USB Adapter, an LG super drive (for reading/writing CDs and DVDs), and a Sabrent 4-Port USB 2.0 Hub. These deals are valid for existing Adorama customers while supplies last and are subject to expire at any time. Please see terms and conditions. Need something more portable but with power? 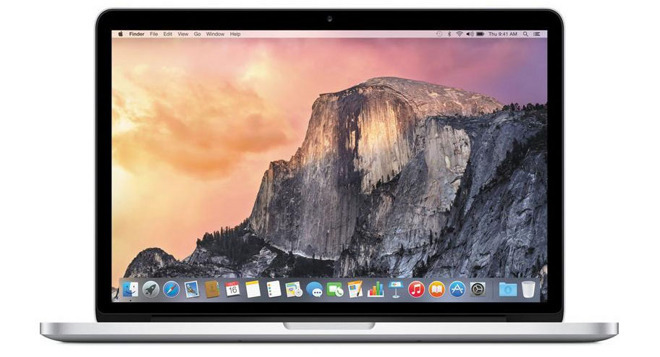 Apple's Early 2015 13" MacBook Pro (2.7GHz, 16GB, 128GB) is marked down to $1,399.00 this week at B&H. Along with free expedited shipping, this configuration comes with your choice of a free one-year LoJack subscription or Parallels Desktop 11 for Mac (OEM) - valued at up to $69.95. At $100 off MSRP, $1,399 is currently the lowest price available on this system according to our Mac Price Guide, especially considering other retailers are out of stock.